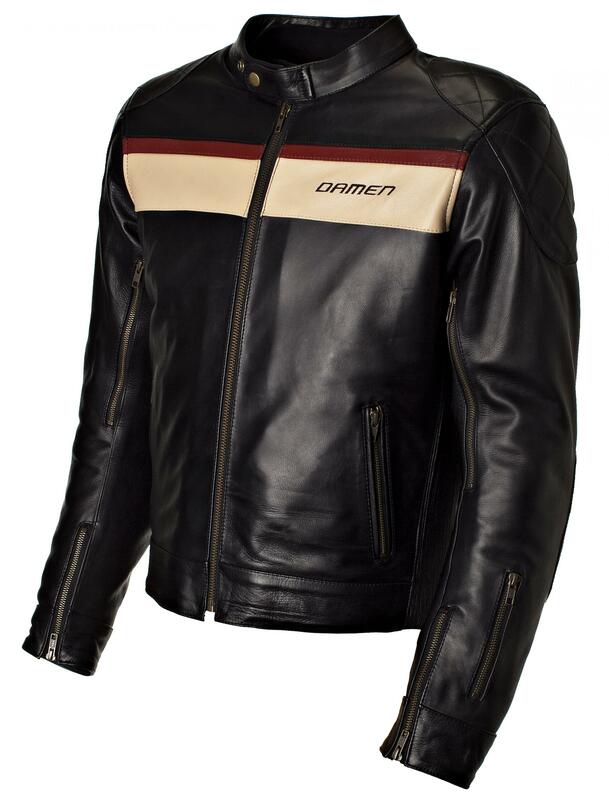 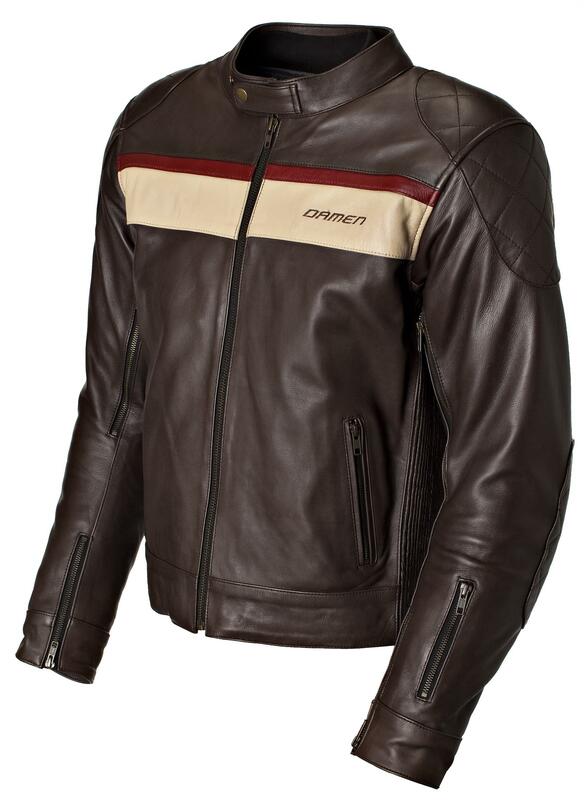 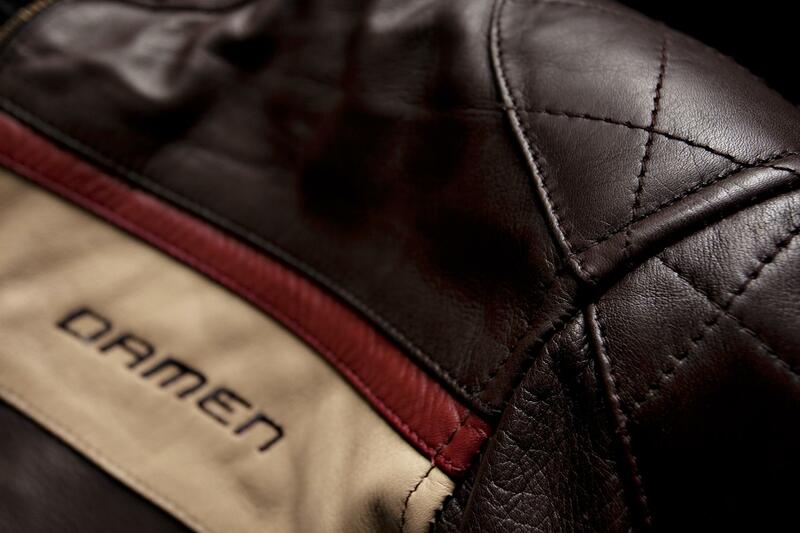 Damen Retro leather is an aniline leather; the characteristic of this leather is that the surface feels soft, smooth and warm. 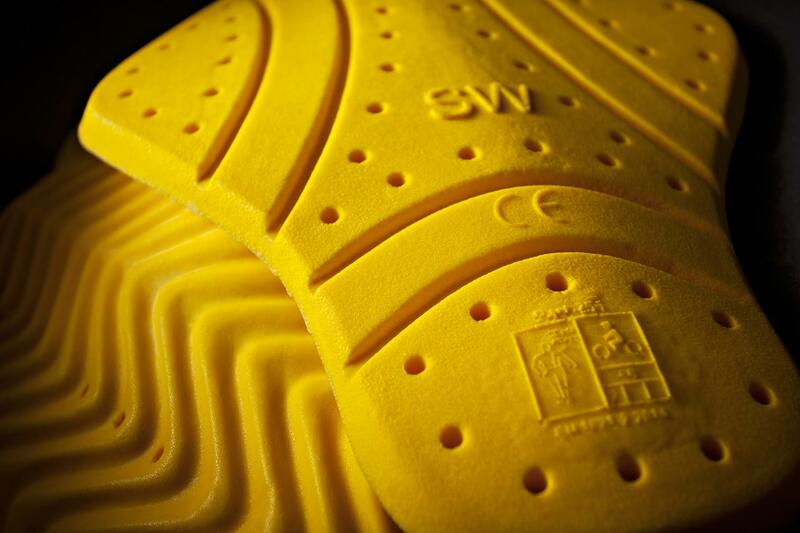 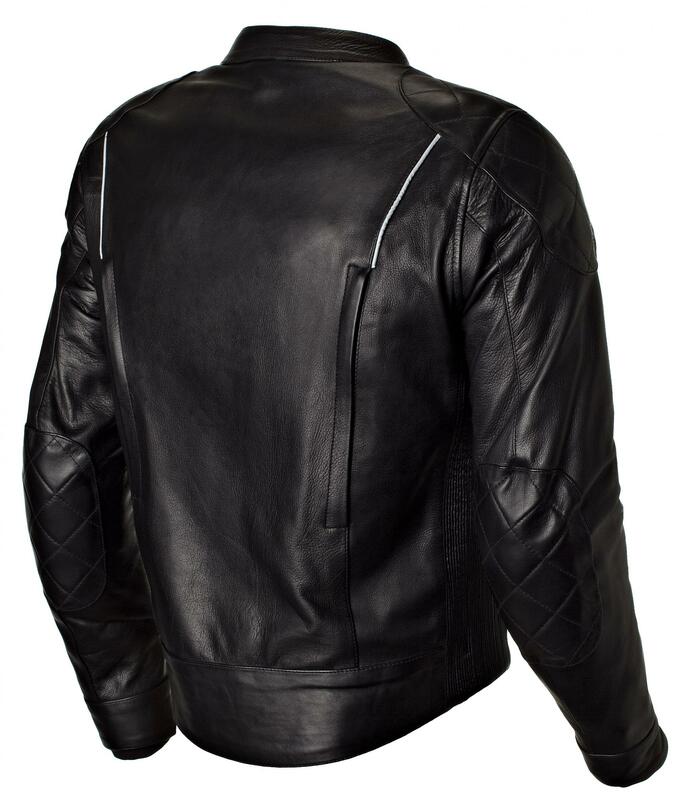 As this leather is not coated, it has a natural appearance. 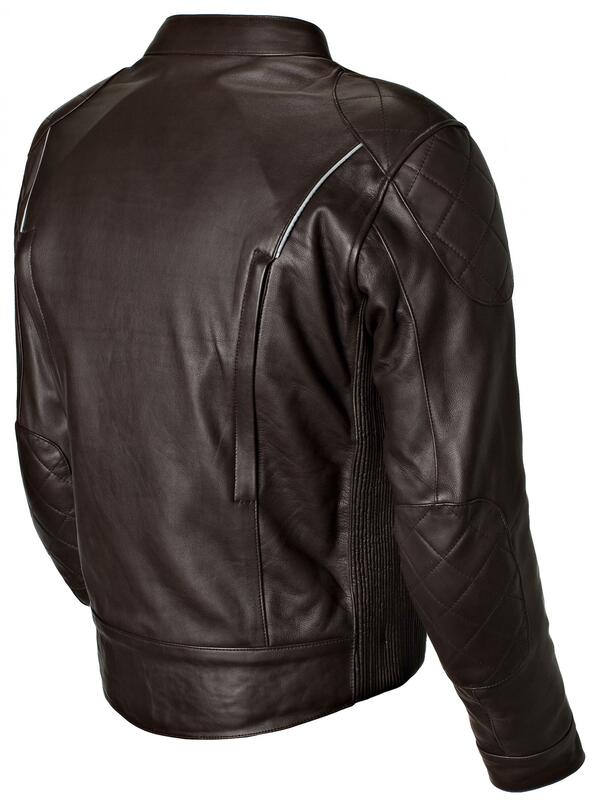 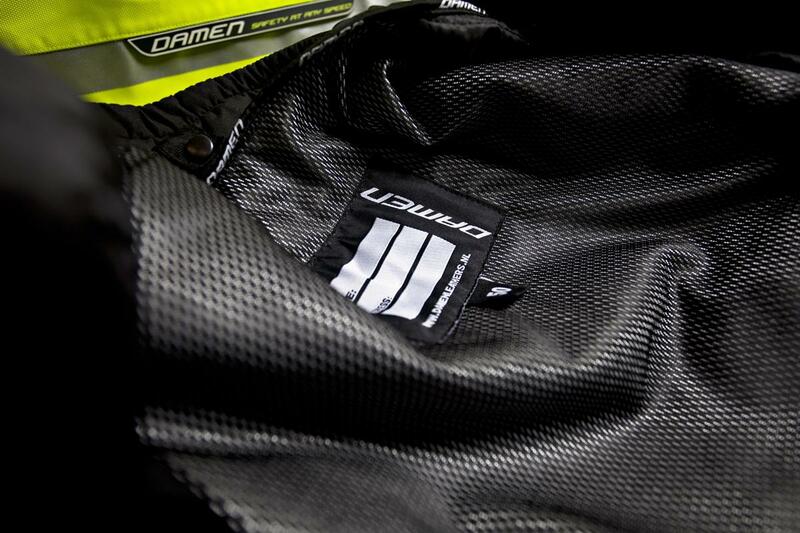 Over time, the leather will show signs of use, meaning the jacket or trousers will really come to life.